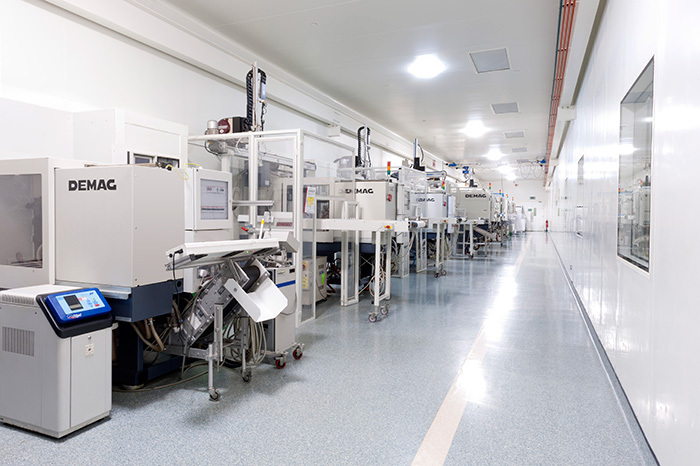 Trend Technologies’ state-of-the-art facility features three ISO Class 7 (10,000) cleanrooms and provides world-class medical injection moulding and post-moulding services to clients in the medical devices, life sciences and healthcare sectors. The facility manufactures a range of components and sub-assemblies that form part of Class I, IIA, IIB & III medical devices, including wound care products, diagnostic laboratory consumables, ventilator housings, surgical handles, and stent delivery sub-components. Injection moulding technologies offered include multi-cavity, twin shot, over moulding, insert moulding, in-mould labelling and decoration (IML/IMD), and gas injection moulding. Post-moulding services include digital, laser, pad and hot foil printing, laser and ultrasonic welding, and manual and automated assembly operations. Our Quality team ensures products meet exacting dimensional, functional and cosmetic requirements. A zero-defect philosophy underpins Trend’s quality culture. 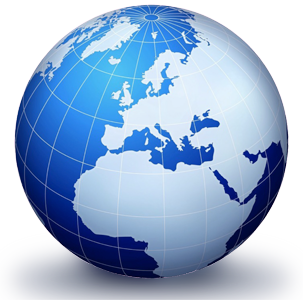 Trend operates to cGMP and cGDP, is accredited to ISO 9001:2015, ISO 13485:2012 and ISO TS16949:2009 Standard, and has been certified to meet the requirements of the Medical Devices Directive 93/42 EEC. To find out more about our cleanroom manufacturing services contact us today.